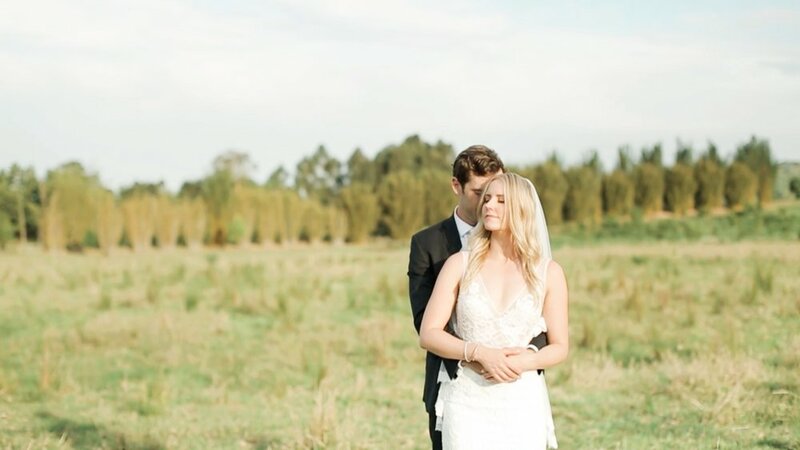 Emma & Ben tied the knot on a warm spring day in the hills of Byron Bay. Having travelled from a dreary English Autumn, it was lovely to be outdoors in the sunshine again! One of the many great things about Aussie weddings. Avalon Lea, the stunning setting for this celebration is nestled between farmland so of course baby pigs, a couple of goats & a black sheep were bound to make an appearance on the day! Congratulations again Emma & Ben. It was a pleasure capturing your special day!